Turkey, cranberry sauce and stuffing may take center stage this time of year, but, of course, you need a delicious spirited beverage (or two) to pair them with to complete your holiday meal. To help you find the perfect cocktail for your Thanksgiving celebration, we picked 10 of our favorites, including drinks that can be served before, during and after the big meal. We even have a recipe calling for leftover ingredients from your feast, and one that will aid your digestion. And if you’re celebrating both Thanksgiving and Chanukah, we have a concoction that goes well with both turkey and latkes! 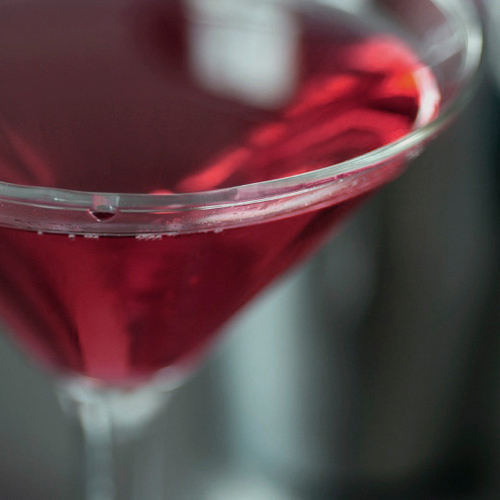 So before you get swept up in preparing for the holiday, check out these drinks now. You just may find a new addition to your menu. Love cranberries? Then don’t limit yourself to just the fruity sauce! 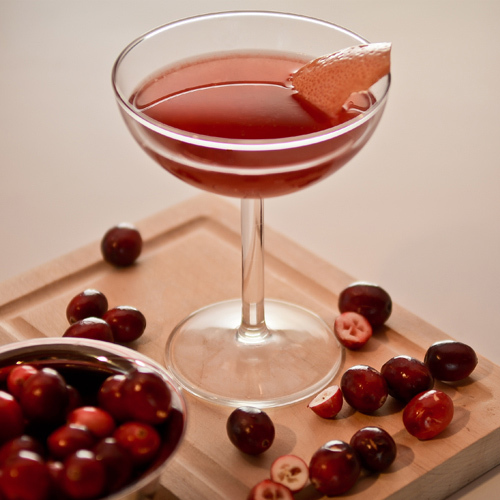 This tipple from distiller and Liquor.com advisory board member Allen Katz combines a tart-and-sweet homemade cranberry syrup with fresh grapefruit juice, a couple dashes of Angostura Bitters and a jigger of rum. 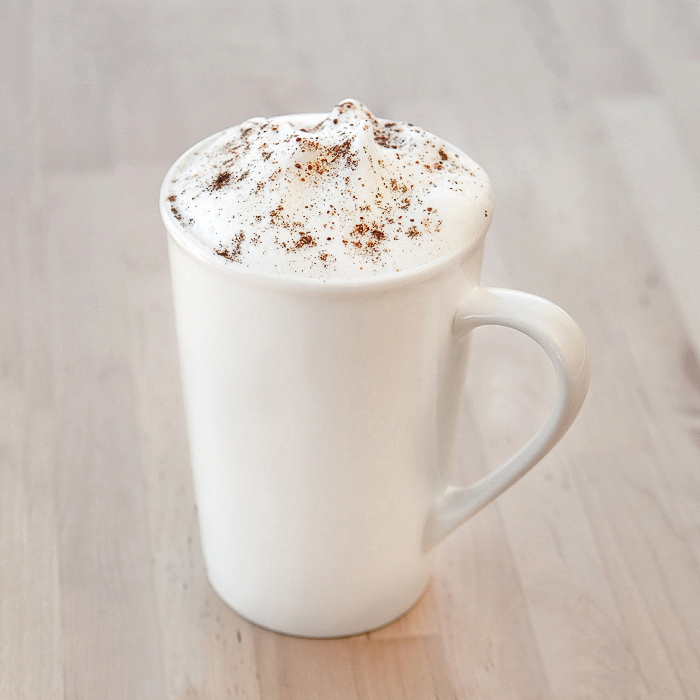 It’s the perfect drink to accompany your meal! At its best, Thanksgiving morning is controlled chaos, so no one could blame you for not having enough time to fix an elaborate cocktail for your guests. 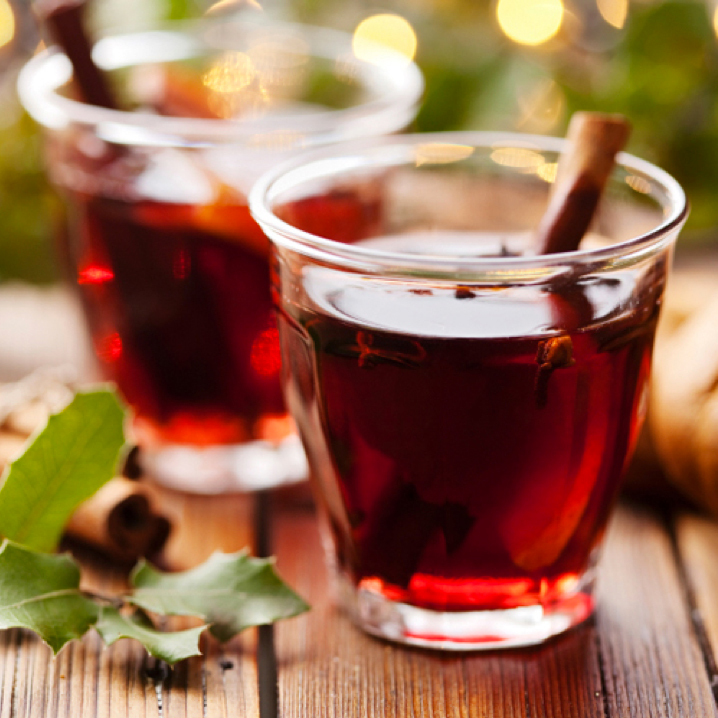 Don’t worry: As long as you have a bottle of red wine, a little bourbon or brandy and some basic baking spices, you can make this delicious and easy mulled wine from all-star bartender and Liquor.com advisory board member H. Joseph Ehrmann. The best part is that it’s ready to drink in just 20 minutes—and it’s so good, the concoction will no doubt be the talk of the meal. Thanksgiving unofficially marks the end of fall and kicks off the holidays. Toast the season with this truly autumnal cocktail from top mixologist and Liquor.com advisory board member Aisha Sharpe. 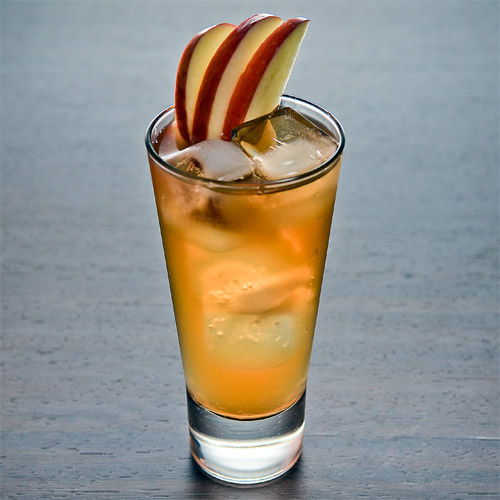 It combines apple brandy with Pimm’s No. 1, lemon juice, Angostura and Peychaud’s bitters, and ginger beer. You may want to add it to your permanent Thanksgiving rotation. There’s nothing like a punch to keep everybody’s spirits high—and award-winning cocktail historian andLiquor.com advisory board member David Wondrich’s quadruple-liquor elixir will do just that. Combining dark rum, cognac, port and Grand Marnier, it’s softened and sweetened with lemon juice, simple syrup, club soda (or Champagne if you’re feeling extra-fancy!) and black tea. One of your guests bring a bottle of Beaujolais nouveau? 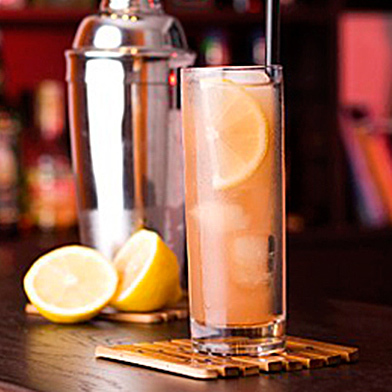 Use it to whip up this old-timey recipe from award-winning bartender and Liquor.com advisory board member Jim Meehan. It’s a simple mix of wine, apple brandy, gin and maple syrup. Don’t forget the seasonal garnish of apple slices and cinnamon. It’s Meehan’s American version of Sangria, and it’ll work with any type of red wine. Thanksgiving is, of course, all about being thankful for what we have. And even though the Scottish don’t celebrate the holiday, we’re grateful for their amazing whisky. 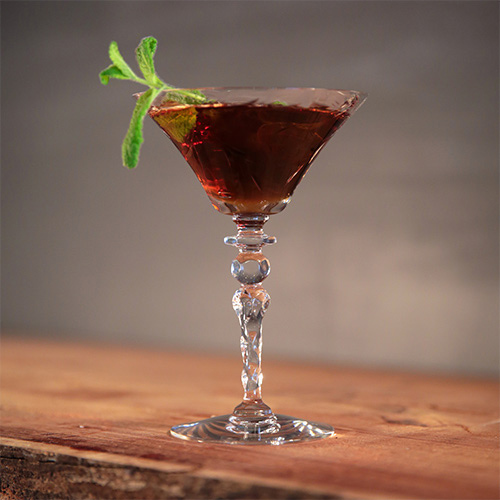 While you could honor them by enjoying a dram of Scotch neat, we like to fix this seasonal recipe from cocktail consultants the Tippling Bros. that features Highland Park 12-Year-Old, apple butter, maple syrup, lemon juice and a dash of anise-flavored pastis. Top off the mixture with some hard cider and then propose a toast. Between heaping plates of turkey and stuffing and slices of pumpkin pie, Thanksgiving is all about overindulging. Pair these rich dishes with an equally decadent cocktail: the historic Tom & Jerry. 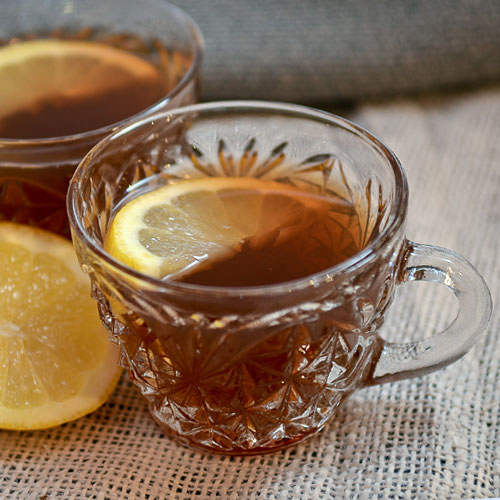 It’s a creamy rum-and-cognac-based punch that, according to Wondrich, dates back to 1820s New England. After your Thanksgiving dinner, you’re no doubt feeling pretty stuffed. But before you fall asleep on the couch and miss the football games, make this concoction that calls for the traditional European digestif Fernet-Branca. According to top bartender and Liquor.com advisory board member Dushan Zaric, it’s just the thing to settle your stomach and wake you up. Who are we to argue? Thanksgiving also happens to be the first full day of Chanukah. 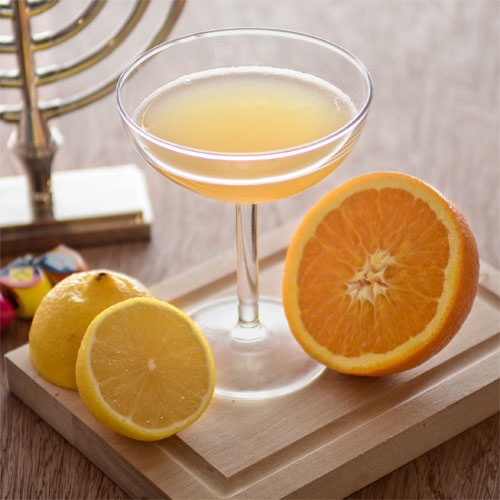 If you’re celebrating the Jewish holiday, we suggest you mix up this delicious drink from to cocktail consultant Nick Mautone, which calls for Grey Goose L’Orange Vodka, Grand Marnier, honey and lemon and orange juices. The secret ingredient is a pinch of star anise powder. Now it’s time to play dreidel! One of the best parts of Thanksgiving is all the leftovers. And the ideal beverage to pair with a Black Friday turkey sandwich is a drink that calls for leftover cranberries and apple cider! So when you get back from that 3 AM shopping trip, try this recipe from Zaric that also calls for fresh ginger, gin and lemon juice.